Pete is a lifelong resident of the Wellsboro, Tioga County area. 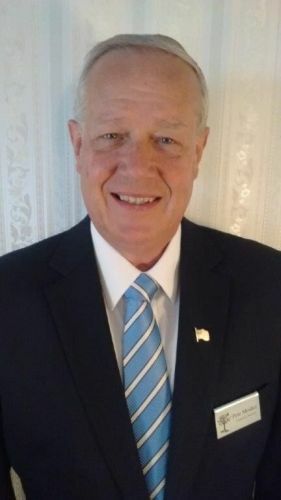 He has spent his entire career as a funeral director at Tussey Funeral Home, which became Tussey-Mosher Funeral Home in 1979. 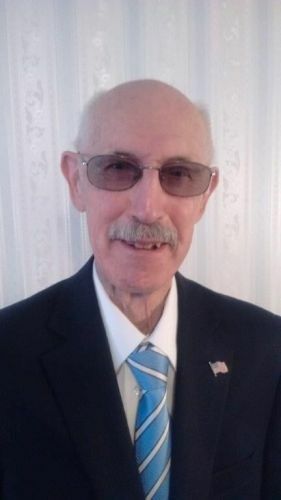 After graduating from Cowanesque Valley High School in 1971, Pete started working with William H. Tussey at the funeral home. He continued working with Mr. Tussey while attending Williamsport Area Community College (now Pennsylvania College of Technology), and the Pittsburgh Institute of Mortuary Science, graduating in 1975. Pete is a member of the First Baptist Church of Wellsboro, and OSSEA Lodge No. 317, and has served on many local boards. Pete and his wife, Cindy, are the proud parents of two sons and daughters-in-law; Corey and Aleisha, and Casey and Leah. They enjoy spending time with their family, which also includes three grandchildren. Tyler attended and graduated from Troy High School in Troy, PA. He continued his education at Mansfield University, where he obtained an Associates Degree in Liberal Arts in 2011. After completing his studies in Mansfield, he traveled to Pittsburgh, PA to attend the Pittsburgh Institute of Mortuary Science where he earned an Associates Degree in Funeral Service. Tyler completed his internship in Tioga County and became a licensed funeral director in 2015. Since then, he has also completed training to become a Certified Funeral Celebrant. He currently resides in Wellsboro, PA with his fiancé, Savannah, and daughter, Scarlett. Tyler has been involved in the funeral industry since the age of 18 and is devoted to helping families transition from grieving to remembrance. Jim has served the Wellsboro area for nearly a decade with his work at the Tussey-Mosher Funeral Home. Although not a lifelong resident he is the 4th generation of his family to make Holliday his home. After graduating from Grove City College in 1990, he attended the Pittsburgh Institute of Mortuary Science and first directed funerals in Franklin, Pennsylvania. He married his wife Lori, and they have three children: Joanna, Gene, and Isaac. When the opportunity to relocate to the Wellsboro area presented itself, the family relocated and built their home on the property that had belonged to the farmstead. An active member of the First Presbyterian Church, Jim, and his family enjoy and participate in much of what the area has to offer. Hunting whitetails, and hiking with the dogs are two favorite pastimes, and scholastic athletics, community musical, and theatrical presentations and other opportunities happily keep the family involved in a beautiful community to call home. Doug and his wife, Carol reside in Wellsboro. He managed the Wellsboro Super Duper Market for 20 years and the Eckerd Drug Store for five years, before retiring. During these years Doug was a member of the Chamber of Commerce, served on the Wellsboro Parking Authority. He is an honorary member and past president of the Wellsboro Rotary Club. Doug is also a Paul Harris Fellow of Rotary. He has been involved in fundraisers for American Cancer Society, United Way, Children’s Miracle Network. Doug serves on the board of directors of the Wellsboro Shared Home and is a 59-year active member of the First Baptist Church. 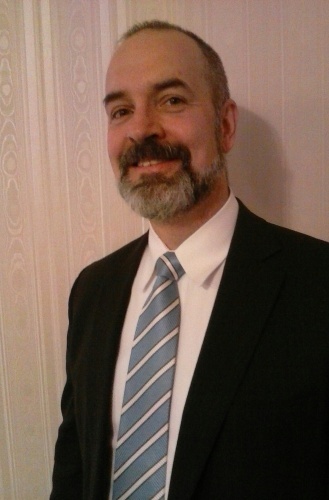 Doug has been associated with the Tussey-Mosher Funeral Home for 15 years and feels it is an honor and privilege to serve the residents of Wellsboro and the surrounding area. Donald Warren is a lifelong resident of Middlebury Center. He graduated from Wellsboro High School in 1963. Donald graduated from Mansfield State Teachers College in 1967 with a Physics-Math degree. He taught high school science and math for 40 years. Donald is a life member of Middlebury Township Volunteer Fire Department, a member and Past Master of Tioga Lodge No. 373 Free and Accepted Masons, and Past Patron and present Worthy Patron of Mary Wells Chapter No. 452 Order of the Eastern Star. Donald and his wife Shirley have been married for 45 years, have three sons, and three grandchildren. Lived the majority of his life in Wellsboro, PA, having spent over 40 years as manager/owner of Paxson’s Ben Franklin Variety Store. Jim continues to be active in the community thru the Chamber of Commerce, Laurel Festival, Rotary, Meals on Wheels, United Methodist Church and the Gideon’s International. Married to his wife of 50 years and they have two sons who live in the area. Jim has a passion for playing baseball which has given way to puttering in the garden. Also enjoys the hobby of stamp collecting. James Calvin Carpenter was born on October 18, 1947, near Hammondsport, NY on Lake Keuka. Jim moved with his family to the farm near Ellisburg, PA at age five. He graduated from Northern Potter High School in 1965 and attended Indiana University of PA and graduated Simmons Mortuary School in Syracuse, NY in at Fairfield and Meech Chapel in Syracuse, NY. 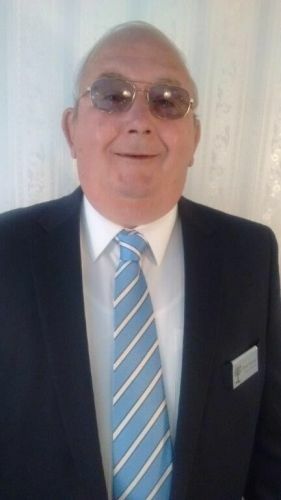 Jim was a licensed funeral director at Gray Funeral Home in Port Jervis, NY from 1969 until joining Bob Rearick in Jersey Shore in 1974 where he has been located ever since. Jim's funeral directing career has spanned over six decades. 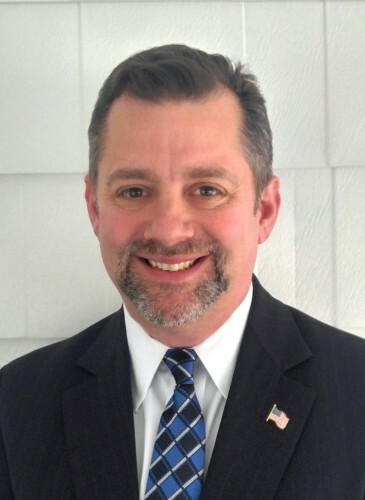 He currently counsels at Rearick Carpenter in Jersey Shore, Maneval Allen Redmond in Williamsport, Tussey Mosher in Wellsboro and Flickinger in Coudersport. Jim has been married for 48 years to the former Jolene Marie Chase of Ulysses, and they have four children: William D., Dr. Nathan J., Amy L. Caseman, and Lucas C., along with eight grandchildren. 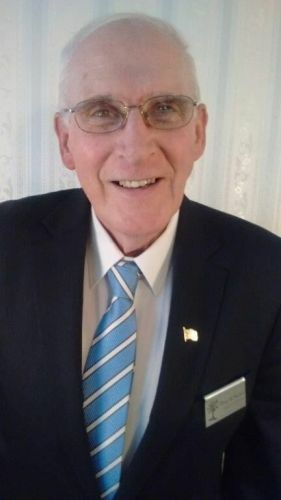 Over the years, Jim has been a member of the Antique and Classic Boat Society of Clayton, NY, Lions Club, Masonic Organizations in NY, Elks Lodge, Little League Baseball, and Pop Warner Football. Jim enjoys antique boat restoration, music, meditation, hunting, fishing, theater, and visiting the "retreat" in Ellisburg, The Finger Lakes, The St. Lawrence, and Nashville, TN. Lisa resides in the beautiful countryside, just outside of Wellsboro, with her husband, Jerry. She has been employed by Tioga County 911 for 22 years, where she is currently the Quality Assurance Coordinator, overseeing the daily operations of the Tioga-Potter County Communications Center. Lisa volunteered with the Wellsboro Ambulance Association as an EMT and was a Firefighter with Wellsboro Fire Department. She was also a Pennsylvania certified EMT Instructor. Lisa is currently actively involved as treasurer in Tioga County’s Law Enforcement Association and is a member of the Tioga County Critical Incident Stress Management Team. She enjoys spending time camping with her family, gardening, and photography. She also finds great joy spending time with her three-year-old golden retriever, Justice, who is in training to become a therapy dog. 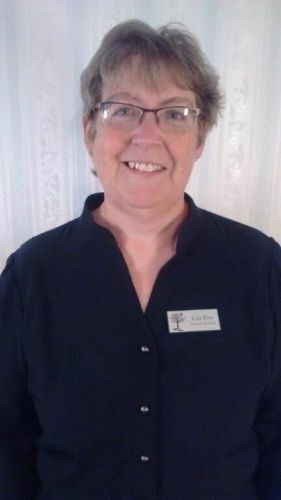 Lisa has been associated with Tussey-Mosher Funeral home since 2009. Bill was born in Pittsburgh and graduated from Woodland Hills High School in 1988 and earned his Bachelor of Science degree in Business Administration from the University of Pittsburgh in 1993. 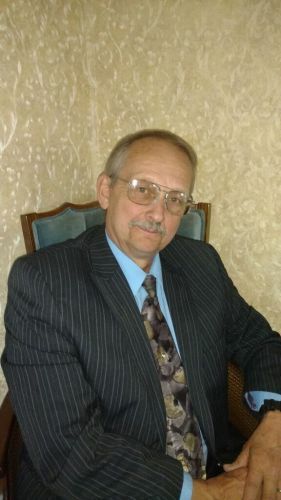 Bill was called to the funeral profession and received his Diploma in Embalming and Funeral Directing from the Pittsburgh Institute of Mortuary Science in 1996 and was awarded the Mu Sigma Alpha Award, presented by The National Association of Colleges of Mortuary Science to the top ten percent academic proficiency. In Milton, Bill met his fiancée, Lisa Morse, and they share much interest including; walking, hiking, bicycling, kayaking, traveling, and anything active and outdoors. He also shares his love for the mountains with her, especially Potter and Tioga Counties, and feels incredibly blessed to have an opportunity to call Coudersport home where they can enjoy the beauty of the mountains every day and serve the community.